A sweet to sassy selection of baby shower invitations custom designed by many artists. 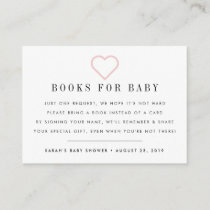 Personalize with your baby shower party details. 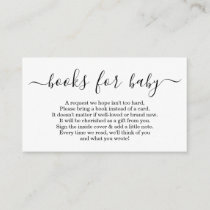 The easiest way to find the perfect baby shower gift or invitation is to click on any image or text link and search directly at the merchant's store.